The original Rovner Ligature that has won acceptance worldwide for its ability to perform like a classic string ligature, but with greater convenience. 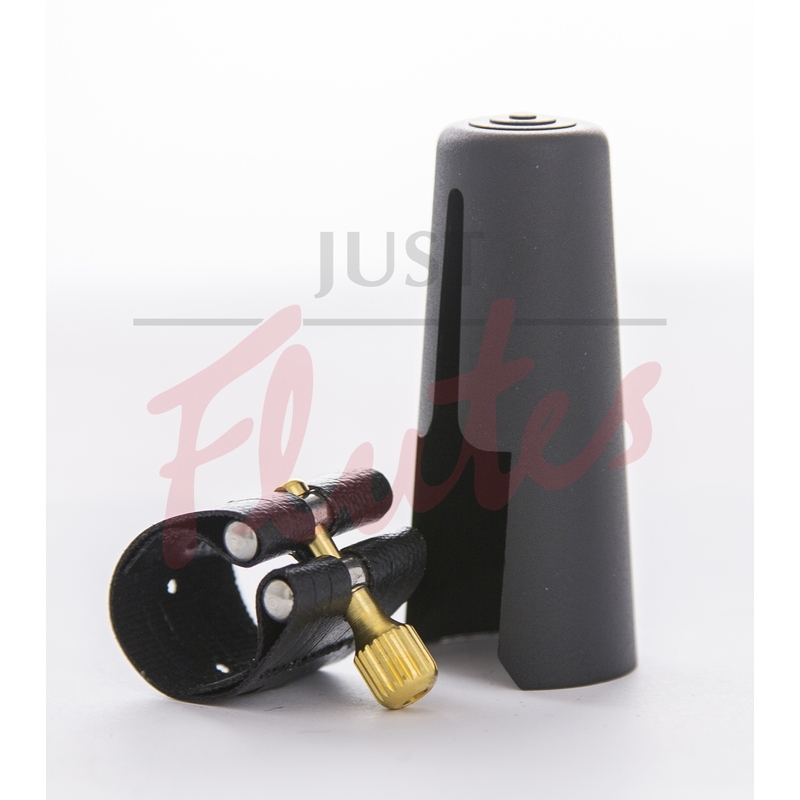 Gives a big, centered tone with the ease of control and playability that only a string ligature can give. Supplied with cap. Hard rubber mouthpieces: None. See 1RVS instead. For Guardala, Otto Link, Yanagisawa, use 1MVS. Hard rubber mouthpieces: None. See 1RL instead. Metal mouthpieces: None. See 1M instead. Hard rubber mouthpieces: None. See 2R instead. Metal mouthpieces: None. See 2M instead. Hard rubber mouthpieces: None. See 3R instead. Metal mouthpieces: None. See 3ML instead.